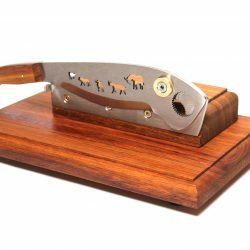 The Crown Fully Industrial Biltong Cutter is probably the most popular around. 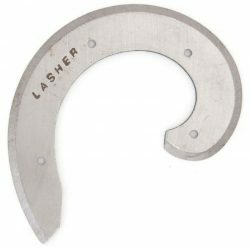 With a powerful 0.75 kW motor, a die-cast aluminum cutting head and with a specially designed razor-sharp spiral blade it always ensured a neat and even cut. 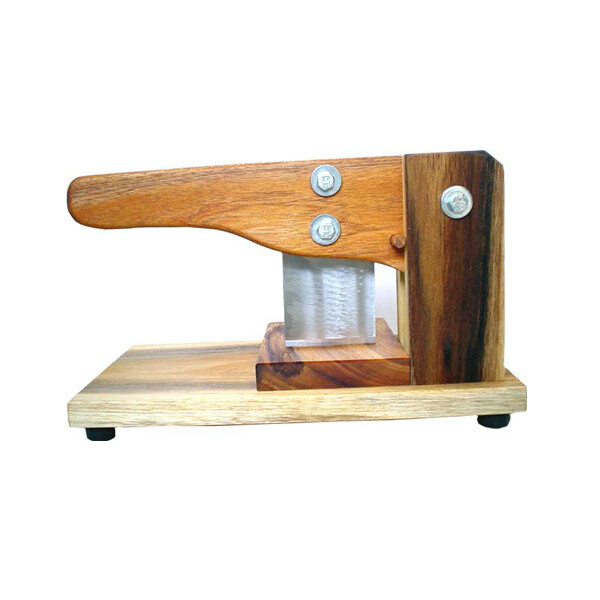 This industrial biltong cutter is the most popular and most used biltong shredder in the world. Wherever you visit a butcher who makes biltong you will see this machine. 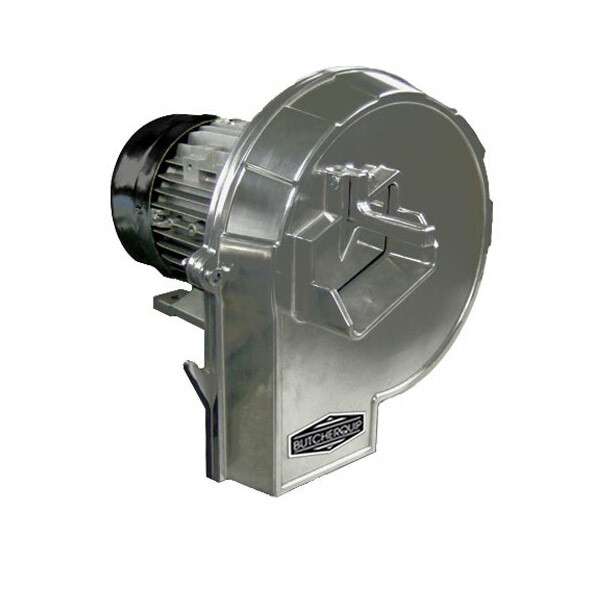 It basically consists of a 0.75kW motor (much like a swimming pool motor) to which a specially designed cutting head and blade has been fitted. An absolute must for anyone making biltong in reasonably large quantities. Shipping charges are not included and will be calculated separately upon request! Shipping can only be via airfreight to your nearest International Airport. For us to request an airfreight rate from our freight forwarders in Johannesburg please email us with you full address and we will get back to you with a freight estimate. 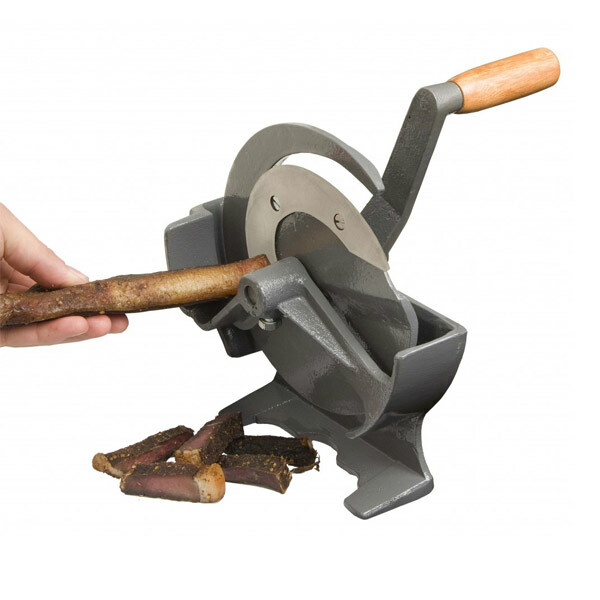 This is an absolute MUST HAVE machine for any serious biltong maker. 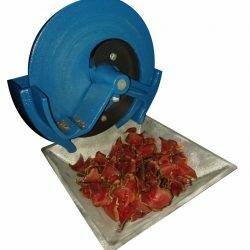 I bought my first one when I started my biltong business and was doing 25kg a week. i never looked back. It is the best buy I have ever done for my business.